"The Jazz Band Leader", also known as "The Ragtime Band", is a short comedy directed by Mack Sennett. The film is included in our program to illustrate the contributions of our star Helen Holmes. This is one of the first roles of Helen Holmes, in which she appears as a village beauty. She became the audacious star of "The Hazards of Helen" a year and a half later, acting as the heroine of numerous railroad adventures. Mabel Normand enjoys the attention of Ford Sterling and another man in "The Jazz Band Leader" (1913). 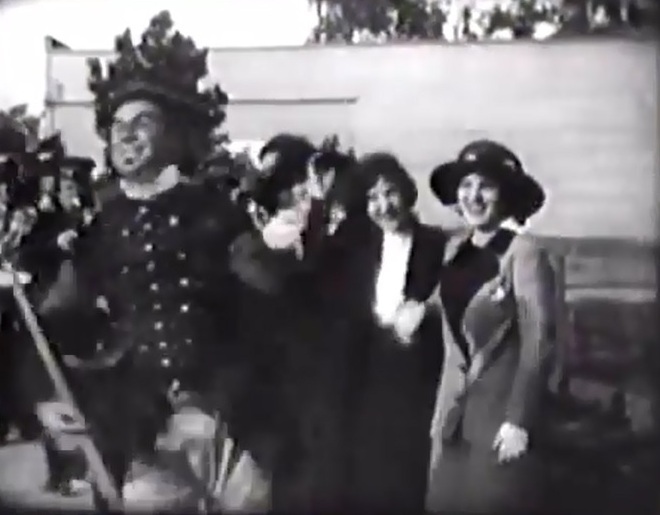 Mabel Normand applauds the band in "The Jazz Band Leader" (1913). 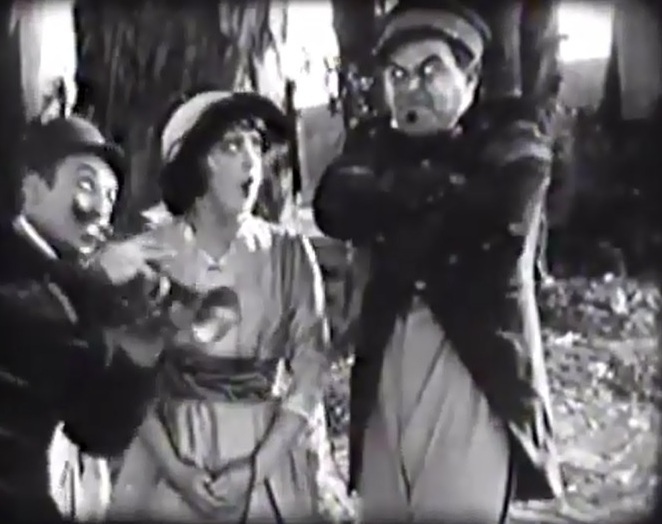 Mabel Normand enjoys the attention of Ford Sterling and the other man again in "The Jazz Band Leader" (1913). Mabel Normand is left only with Ford Sterling in "The Jazz Band Leader" (1913). 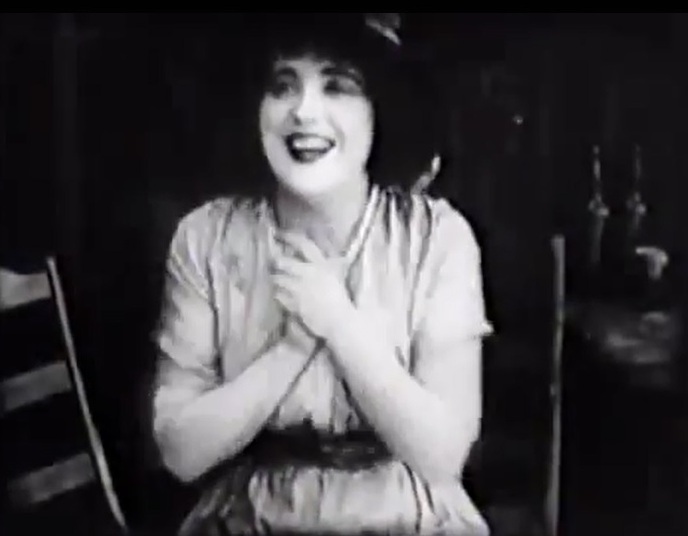 Mabel Normand seems to yield to Ford Sterling's courtship in "The Jazz Band Leader" (1913). 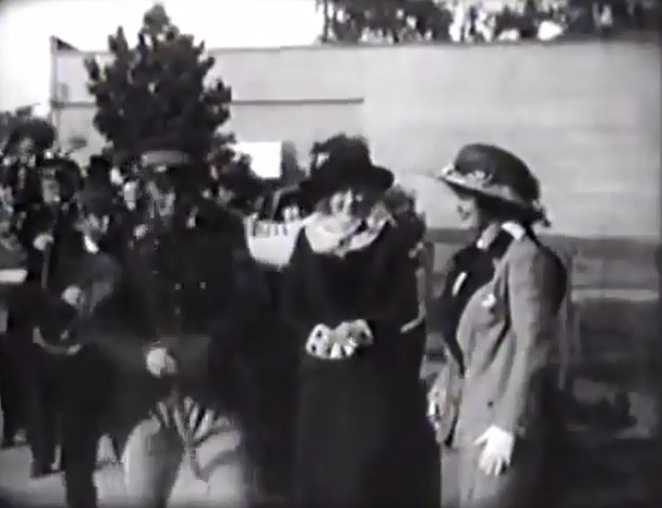 Mabel Normand introduces Ford Sterling to her mother in "The Jazz Band Leader" (1913). 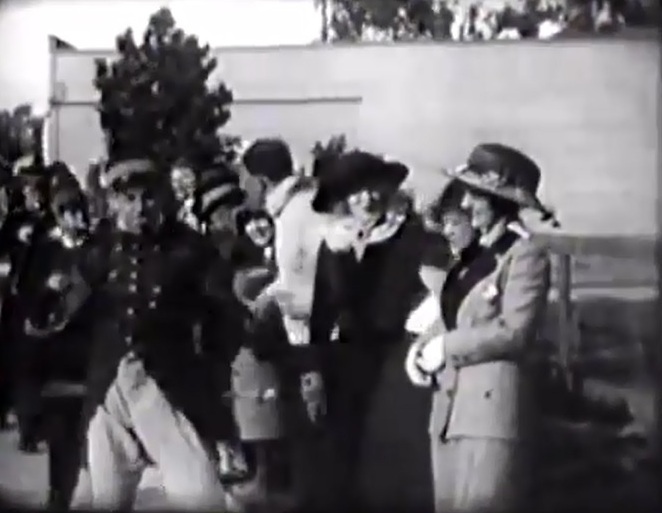 Helen Holmes watches the band march led by Ford Sterling in "The Jazz Band Leader" (1913). Helen Holmes enjoys Ford Sterling's show in "The Jazz Band Leader" (1913). Helen Holmes watches Ford Sterling's tricks in "The Jazz Band Leader" (1913). Helen Holmes watches the band leader Ford Sterling in "The Jazz Band Leader" (1913).